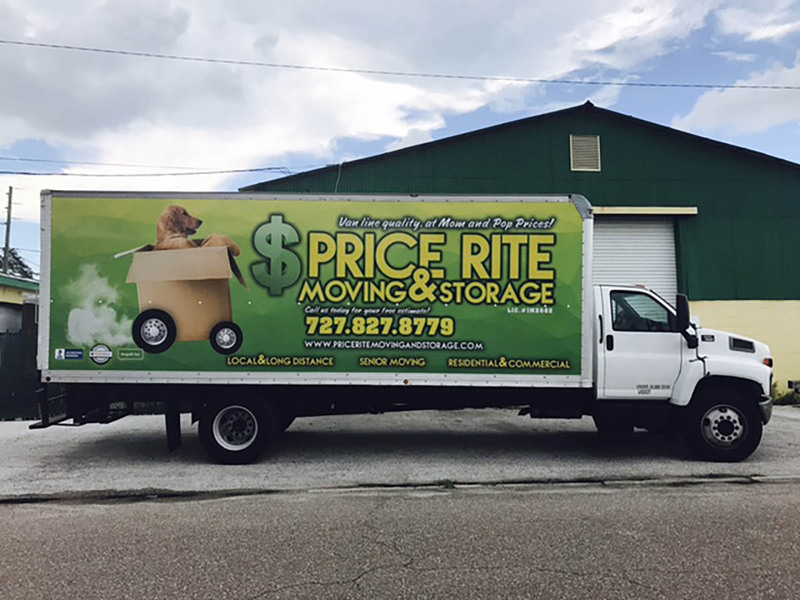 Price Rite Moving & Storage Custom Box Truck Wrap! 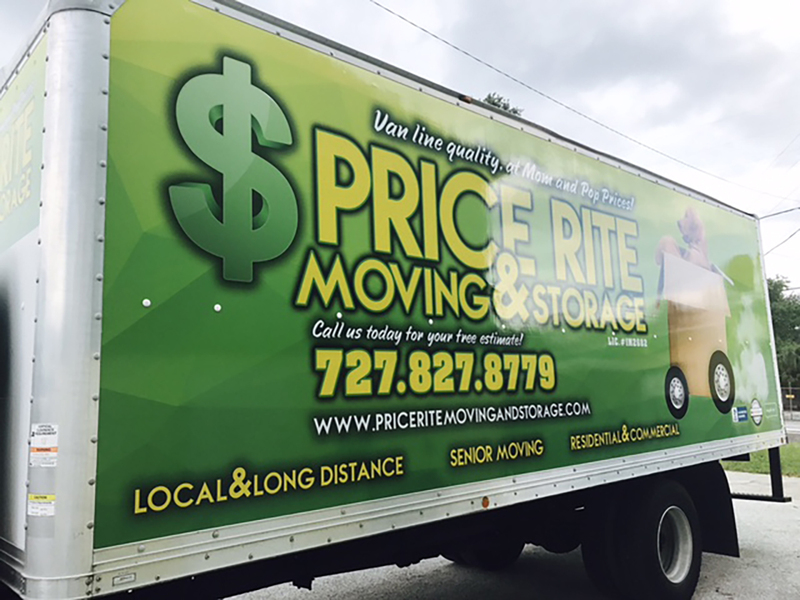 Home > Branding Packages > Price Rite Moving & Storage Custom Box Truck Wrap! 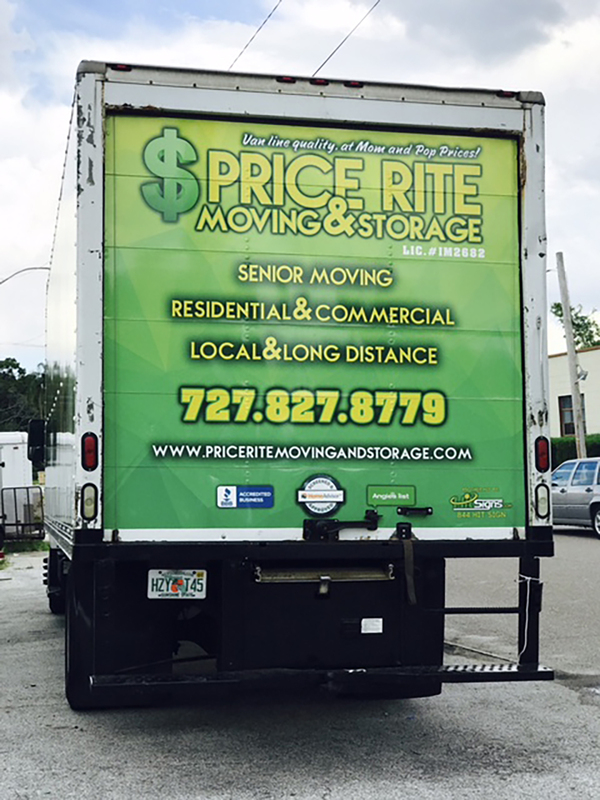 25 Aug Price Rite Moving & Storage Custom Box Truck Wrap! 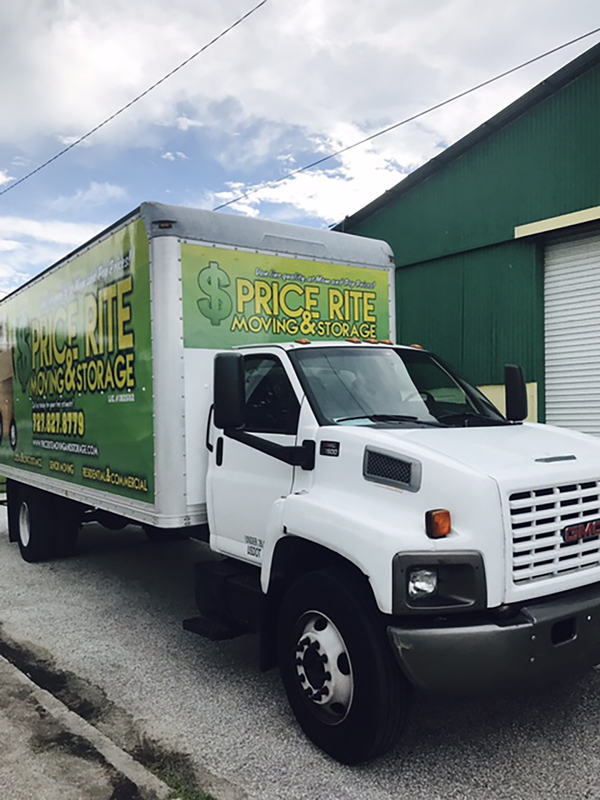 Over the course of several months we worked very closely with Ron and his team at Price Rite Moving & Storage to design an eye-catching wrap for their box truck. After several preliminary design ideas, Ron landed on a super bright green and yellow scheme with a very fun image of a dog riding in a moving box! 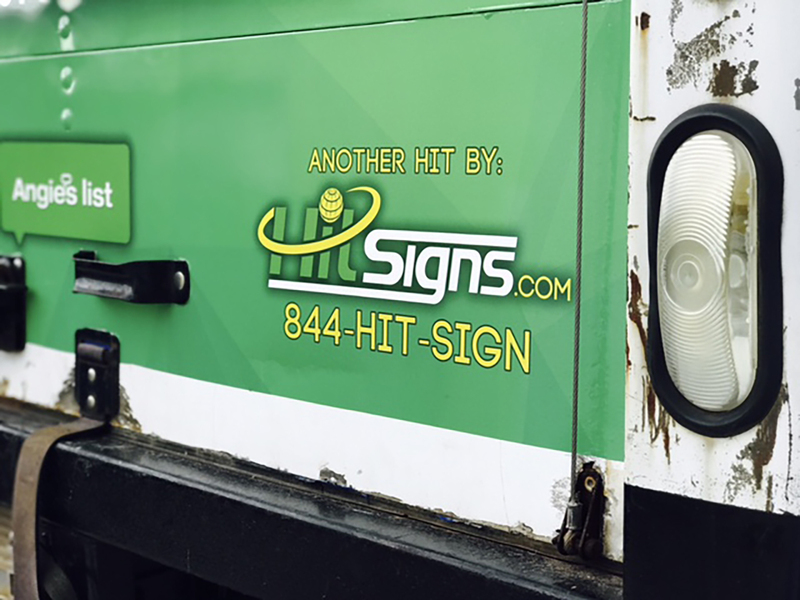 After the ink had dried and the laminate was applied, our master installers went to town bringing this billboard on wheels to life. A huge thank you to Ron and his team for working with us on this project! 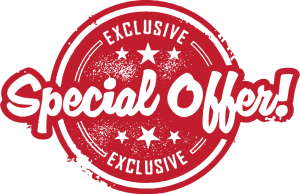 It is not every day we get to work on such colorful and fun projects so when we do, we appreciate it very much! 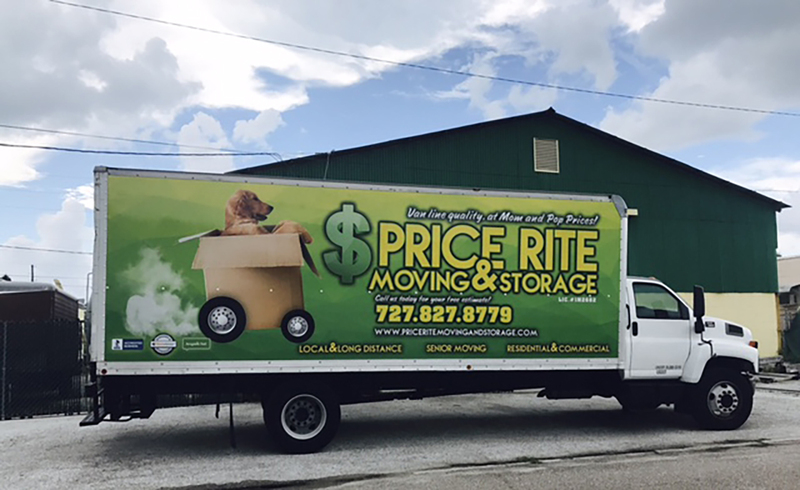 If you are ever in the need of a top notch moving company, be sure to check out Price Rite Moving & Storage. I think it is safe to say that we made this wrap a HIT! 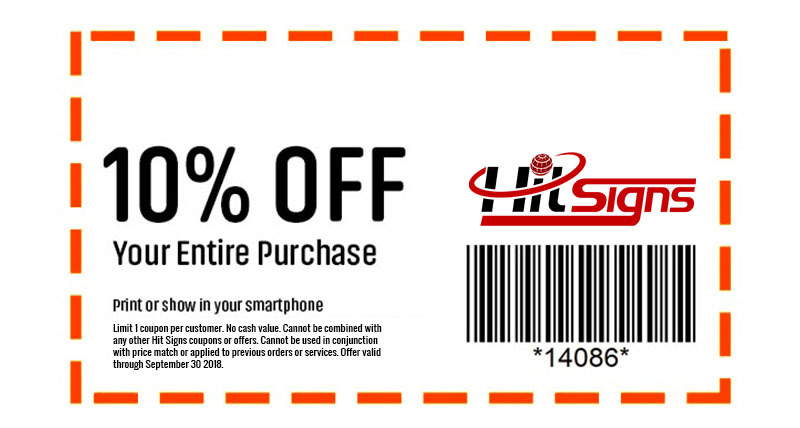 Hit Signs, We Make #Hit Happen!